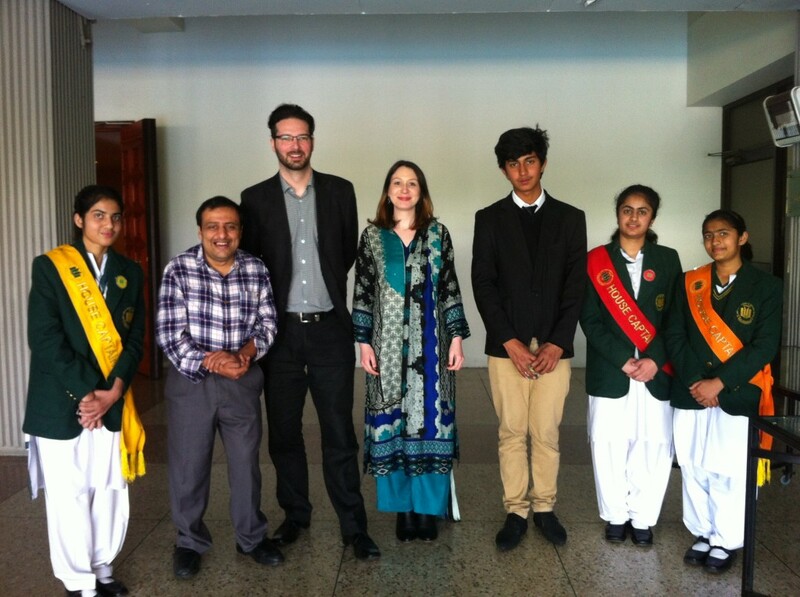 Earlier in the year, Asher travelled to Lahore in Pakistan to talk to teachers and students there about what makes a school council smart. It was an event organised by the British Council and the Citizenship Foundation as part of the Connecting Classrooms initiative focusing on how citizenship education can be improved. This conference concentrated on how school councils (known as student councils in Pakistan) could be used as a vehicle for citizenship education. 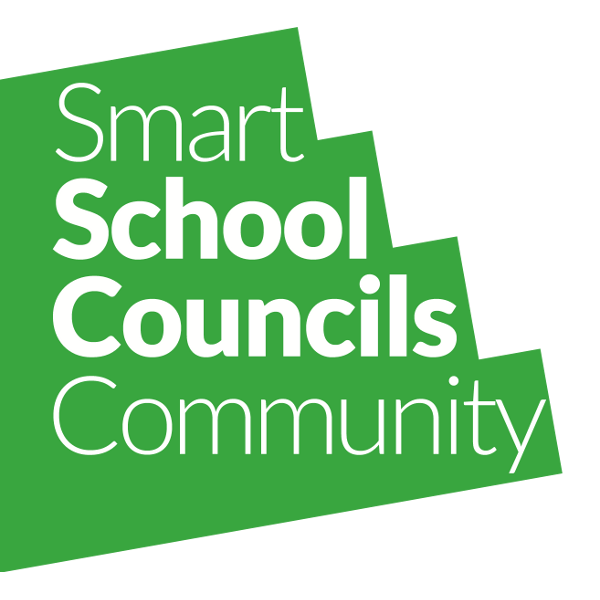 Read all about his trip on the Smart School Councils Community site here.